Cardano (ADA) is a decentralized public digital currency and blockchain project that is completely an open source. 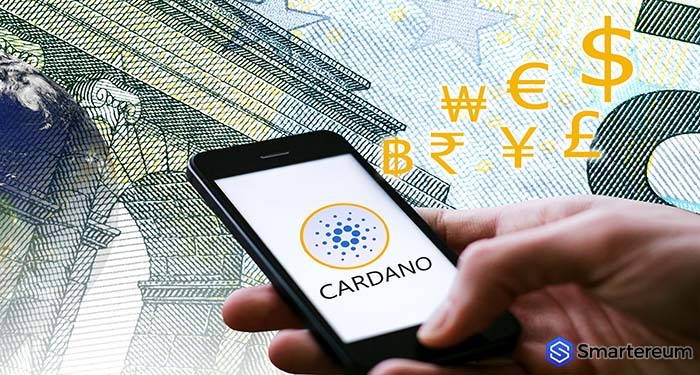 Cardano is building smart contracts platform that is aimed at delivering more advanced features than other previously developed protocols. The Cardano project is unique, and it openly addresses the need for regulatory oversight while maintaining the protection and privacy of consumers via an innovative software architecture. The Cardano blockchain is scalable, flexible, and it is developed with the most rigorous commercial and academic software standards in the industry. Can Cardano (ADA) Reach or Even Overtake Bitcoin? 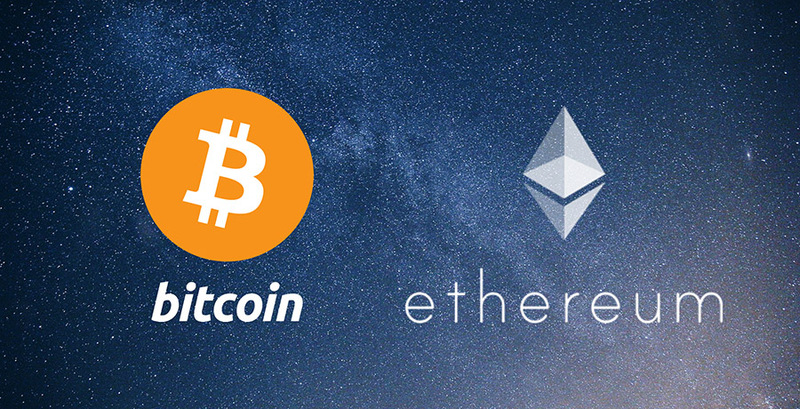 The digital currency still has a very long way to go in order to get to the value of Bitcoin (BTC). Will the Value of Cardano (ADA) Continue To Fall or Rise? Is It Safe to Invest in Cardano (ADA) Now? At the moment, this digital currency doesn’t provide a “good investment” ground considering how volatile the market is right now. Nevertheless, based on the uncertainty and high volatility in the market, the best you can do is to make an educated guess as to the next direction of the coin. Cardano (ADA) isn’t the only cryptocurrency that is now supported on Trezor. Other tokens that were announced include XLM, ZEC, XMR, ZEN and XLM. Cardano is currently the 9th cryptocurrency in the world with a market capitalization of over $221 million. This support by Trenzo Wallet comes shortly after Cardano got listed on OKEx and eToro. Getting listed on major exchanges is typically a sign of potential for a coin. Clearly, IOHK has plans for Cardano and the native ADA token. More than once, Charles Hoskinson has talked about how they plan to develop Cardano and make it the highest performing blockchain in the industry. Cardano enthusiasts have waited patiently for the upcoming Shelly update that was announced back in August. After the upgrade, Cardano will become fully decentralized and autonomous. This is because it will allow them to implement the Ouroboros protocol, enhanced wallet backend, incentive fees, light client mode, and use addresses that are human friendly. Also, the upgrade is going to come with a new and improved voting system that will make the voting process fair and beneficial to everyone within the Cardano community. While the exact date for the release of this update hasn’t been announced, it is expected to come soon according to charges Hoskinson. Will These Developments Lead To A Growth In Price? These developments are all going to build positive sentiment around ADA. However, the current state of the market is bearish. So, it’s difficult to feel the impact of the progress. If it keeps trading in green through the weekend, next week might be marked with significant gains for the cryptocurrency. 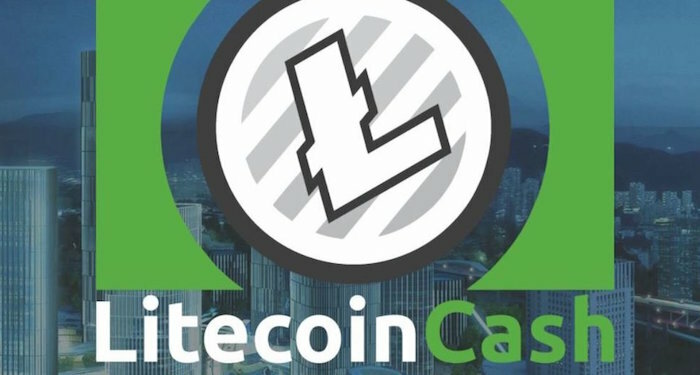 While the announcement about being supported on Trenzo has contributed to the boost in price, this is just one out of many other announcements that have caused positive market sentiment for the cryptocurrency. KuCoin just announced that it will be listing Cardano (ADA). The Cardano Foundation also announced on Reddit that it will soon release a series of blogs that will have ample details about the long awaited transition to the Proof-of-Stake protocol from the current Proof-of-Work protocol. Another reason for positive sentiment is the upcoming launch of Icarus. Icarus is a new smart contract feature that promises to change the game in the industry. The Icarus feature has gotten the green light it needs thanks to the security audit that was performed by an independent firm based in Switzerland called Kudelski Security.